The recent crisis in English Education, nicknamed Trojangate by bloggers and tweeters,(Phipps, 2014), has brought to light some of the acute issues facing school governance in England today. The affair prompted by a letter which is now thought to be a hoax, has prompted an unprecedented level of school inspections, carried out to investigate the alleged infiltration of hard line Muslim ideology into the curriculum of 25 Birmingham Schools an infiltration which was alleged to have taken place largely due to mismanagement of school governors. As a result, five of the schools were placed in special measures, the lowest school inspection category available, with a further nine schools re-categorised to ‘requires improvement’. The scandal, amongst other factors has brought to light issues with the whole issue of school governor operations and their role in overseeing in what is essentially a new education system in England (Baxter, 2014a). Although The Trojan Horse Affair has placed school governance firmly in the eye of the media, the whole area has been under scrutiny for some time now. Recent parliamentary enquiries, reports by the English Inspectorate of Education, Ofsted (The Office for Standards in Education, Children’s Services and Skills), have all questioned how a system which has grown organically over the past hundred years, is to be monitored and governed given the many and varied changes to English school structures that began under New Labour and have continued to gain pace under the present Coalition Government from 2010 (Ofsted, 2011; Parliament, 2013b, 2013c). ‘The Act’s provisions on school governance were an attempt to graft firmly onto the state system of education a model which has been devised for the public schools and in which the Victorian figure of the ‘local worthy’ loomed large. […] perhaps was inevitable that managers and governors either became meaningless appendages of the schools or mere tools of providing authority.’(Sallis; 1988:110). ‘Work for a more participatory style of local democracy, with encouragements to tenant’s associations, consultation with these and other non-political support groups and community based individual governing boards for all schools.’ (Sallis:114). Considerable changes in Sheffield resulted in a far larger more participatory articulation of school governance. Numbers of governors rose dramatically and the impact of the reforms gave rise to the Taylor Inquiry, which instigated the Taylor Report (1977), arguably one of the most influential reforms on school governance since the 1944 Act . It was felt that although the 1944 Act had articulated certain understandings of governance, that it did not go far enough and had become outdated. The Taylor Report recommended that five main interests should be represented on governing bodies: the LEA, parents, teachers, older pupils and the local community. In addition it recommended that all LEAs provide training and development for governors. The report was well received, not least due to the fact that in sentiment it reflected the far greater focus on participation in education in terms of home support for children and a greater role for the community in supporting local schools. The report focused on the local element of governance in a number of ways, but one of the principal elements of this was the need for. ‘Governors not to be accountable to their transient clientele, but rather act as guardians of the school’s distinctive place in the local system and as participants of a healthy local system’ (Ibid:10). The report was shortly followed by The Education Act 1980 which allowed any governor to stand for Chair (not just LEA governors). The 1986 Education Act (NCC, 2001) concentrated its efforts on partnership between central and local government ensuring the end of the dominance of governing bodies by LEA representatives, strengthening the role of governors reporting to parents and highlighting the role of individual schools. Although this Act seems almost to have been forgotten in the wake of the 1988 Act; for governors it was an important one in terms of highlighting their role in linking school with community: a facet all but negated in the later act. The return of the Conservative Party to power in 1987 combined with the teachers dispute which took place from 1985 -6 , created a great deal of dissatisfaction with the perceived power of the teaching profession, creating a need to control and regulate to a far greater extent than previously. Following the 1988 Education Reform Act (Parliament., 1988) there was increasing emphasis on school self-management. The principal impact of The Act on governance was the introduction of Local Management of Schools (LMS). This effectively devolved all responsibility for the budget and the management of school staff into the hands of governors. Some governing bodies opted to take this further, by adopting Grant Maintained status becoming the employers of staff with an extended decision making function. This resulted in a far greater impetus for schools to engage governors from the business community an element described in Thody’s 1994 study on school governors which describes, ‘An advice book for business community governors that, ‘schools need to run like companies with the governing bodies being boards of directors and the headteachers the managing directors (Thody, 1994:22). Today’s school governor is faced with a number of issues, not least of these, the ways in which the education landscape has changed and evolved over the past 20 years. The Academies project, a flagship policy instigated by the New Labour Government under Tony Blair was set up to improve failing schools by offering them financial and a certain degree of curricular independence (Ball, 2009). In 2010 the project was intensified and widened by the Academies Act 2010 (Parliament, 2010).Under the new regulations, outstanding schools too could opt for academy conversion. Since the Conservative Liberal Coalition Government came to power, the Act has been used to progress a neo-liberal belief in the efficiency of the market by using the powers of Ofsted and The Secretary of State for Education- Michael Gove to force academisation on failing schools (Gorard, 2009).Governors in these schools- over 4000 at the last count (DFE, 2014). Within these schools there is currently no middle tier of accountability between volunteer school governors and Gove. The second key issue facing governors is the increasing incursion of groups of schools, either chains or federations which operate very different governance structures to single schools. In some cases governors may be responsible for a number of schools, supported by local governing groups who have consultative but no decision making powers- this has raised questions over what it really means to be a school governor (see for example Baxter & Wise, 2013; Chapman et al 2010). The third major challenge for school governance arises from the increased regulatory emphasis placed upon it by the English School Inspectorate, Ofsted (The Office for Standards in Education, children, families and skills). 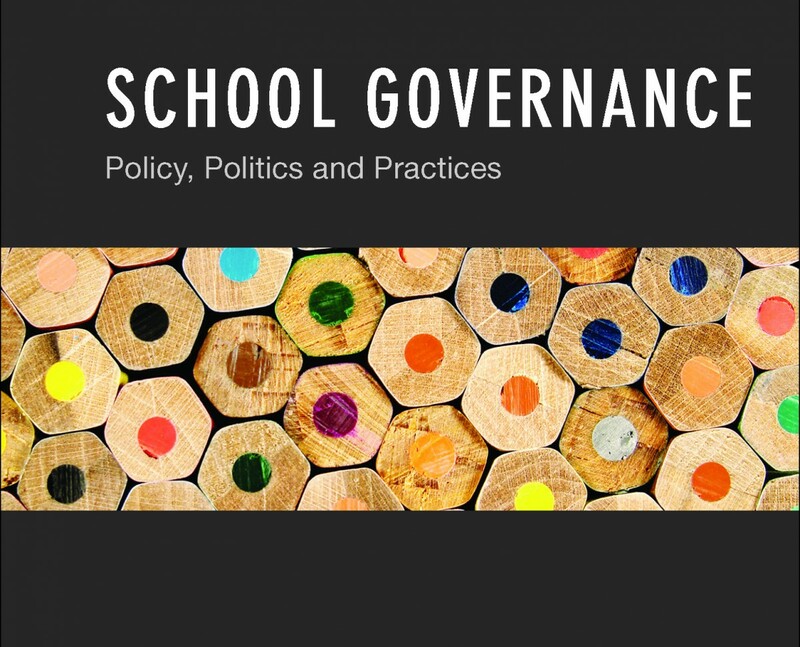 School governing grew organically but in the government’s haste to create a new education system it seems to have been assumed that the governance system could be cut and pasted on without any problems. Trojan Horse if anything positive has come out of it, has proved that this is clearly not the case. After a career in the City of London, I trained as an adult teacher in 1992. For some years I worked as a language teacher, teaching French, Spanish and beginners Russian to GCSE and A Level standards. I also taught a variety of what were termed ‘leisure classes’, for adults with no aim of gaining a qualification, but rather wanted to learn the language for business and pleasure. During this time I worked with a number of companies, designing and delivering in house language classes. During I also acted as examiner for GCSE and A level languages. In early 2000 I became London Regional Coordinator for The Chartered Institute of Linguists; registered as an examiner for the Diploma in Public Service Interpreting for some time, in my new role I assumed responsibility for the training of examiners and coordination of all oral exams within the Greater London area. This was a challenge indeed ! 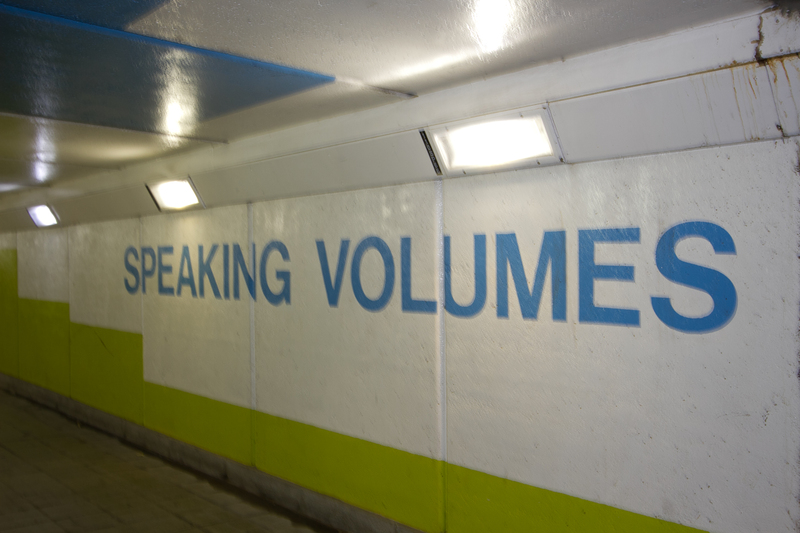 The Chartered Institute of Linguists provides interpreting and translating examinations over some 40 languages. It fell to me to appoint and train all of the examination teams over the 15 or so examination centres within London. Delivering training of this nature to a group of highly specialised individuals was both a challenge and a joy ! It was challenging to form teams of examiners comprising both the foreign language and English interlocutors, in order to deliver highly professional and demanding examinations in English law, Scottish Law, Health and Local Government . In this role I also presented and marketed qualifications to new and potentially new examinations centres. From 2002 onwards I combined this role with one for Cambridge Education Ltd , a company owned by The Pearson Group PLC , in a role as Senior Consultant Team Leader I worked with teachers (primary and secondary) to help them to use IT in their classrooms. This became a full time role up until I began to work for The University of Greenwich as tutor in education on the PGCE and Cert Ed. It was at this time that I formed my Ltd company and began to work with public service, third sector and private companies on coaching , training and teaching skills for their staff . Some years later my consultancy is still thriving although most of my work during the last 5 years has been with NHS doctors and Consultants. My presentation skills began to develop whilst studying part time at RADA, over the years I have attended many useful learning events and learned a great deal by watching teachers, trainers and presenters at work. Latterly, I have put these skills to good use as a National Education Speaker for Amnesty International . You can read more about my Consultancy on the consultancy page of this website. I am very keen on using images in my presentations and talks and as a keen photographer, keep my eyes peeled for anything that I can later use in my work ! This wonderful subway in Newcastle Upon Tyne has served me well on several occasions now !